Home Bankruptcy BlogPersonal Bankruptcy Stop a Wage Garnishment. Bankruptcy or No? You may have been working to balance your debt payments with your living expenses for the last little while, then the worst happens. You are advised that a creditor has notified your employer to garnish your wages. Now you are facing both the embarrassment of your employer knowing you are behind on your debts, and a reduced paycheque. This is often the case when people talk to a bankruptcy trustee for the first time. They are looking for a way to stop a wage garnishment and find a way to deal with the debts. 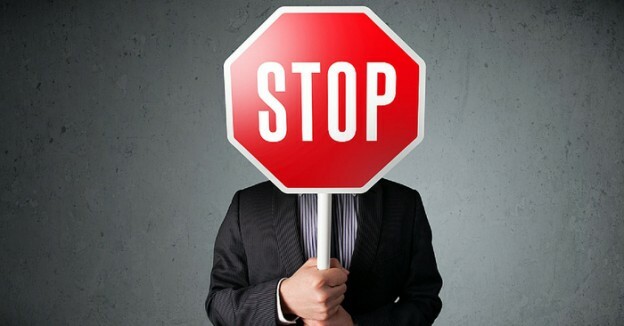 If you stop paying your bills, creditors will take action. This includes referring your account to collections, and if the default continues, applying to the court for an order to garnish your wages, or even your bank account. A garnishment is a legal proceeding and can only be stopped by paying the debt, or filing a proposal or bankruptcy. 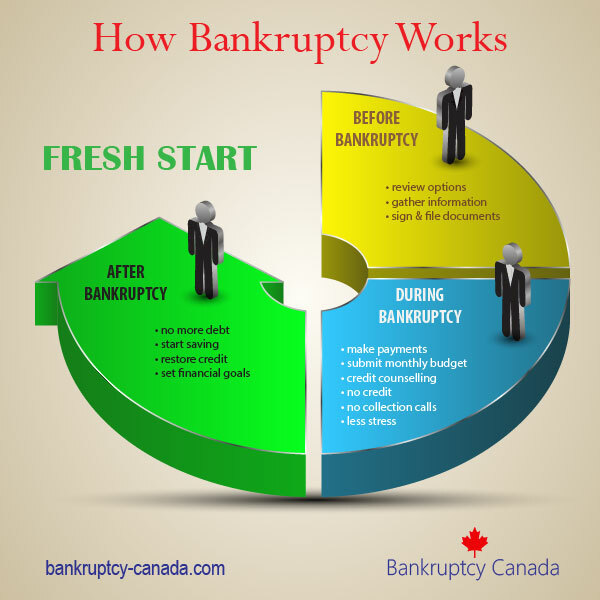 Filing for bankruptcy provides an automatic stay of proceedings against your creditors. 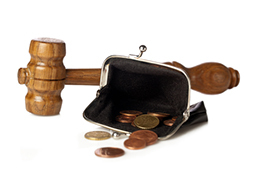 In other words, it can provide the legal protection you need to stop a wage garnishment. Once your bankruptcy is filed, your employer will be notified and they must stop all creditor wage garnishments. However it is important to know that bankruptcy is not the only way to fight a wage or similar garnishment. Filing a consumer proposal also provides protection from your creditors. That means you can stop a wage garnishment and avoid filing bankruptcy. While most wage garnishments can be stopped by filing an insolvency procedure with a bankruptcy trustee in Canada, wage garnishments for child support and alimony are excluded from any stay of proceedings. These debts, and their related garnishments, cannot be included in a bankruptcy or consumer proposal. 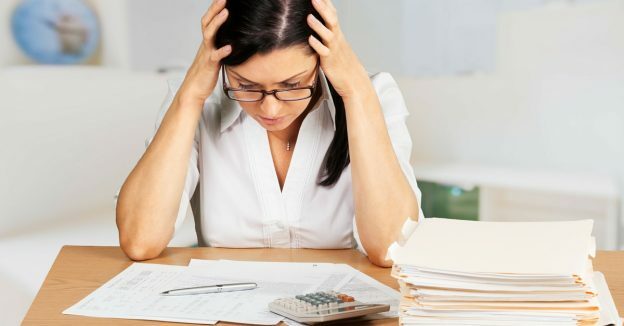 If you receive a notice of a possible wage garnishment, or are already finding your wages are being garnisheed, contact a Canadian bankruptcy trustee to find out what you can do.